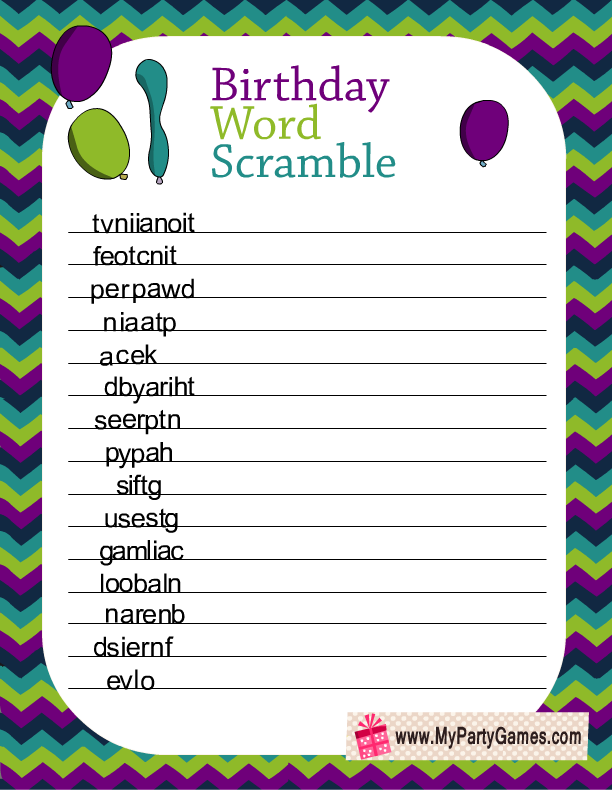 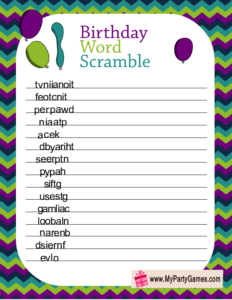 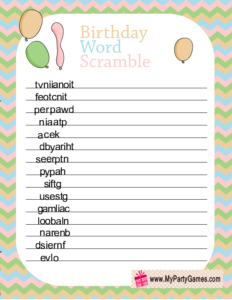 On this page you will find Free Printable Birthday Word Scramble Game Worksheets. 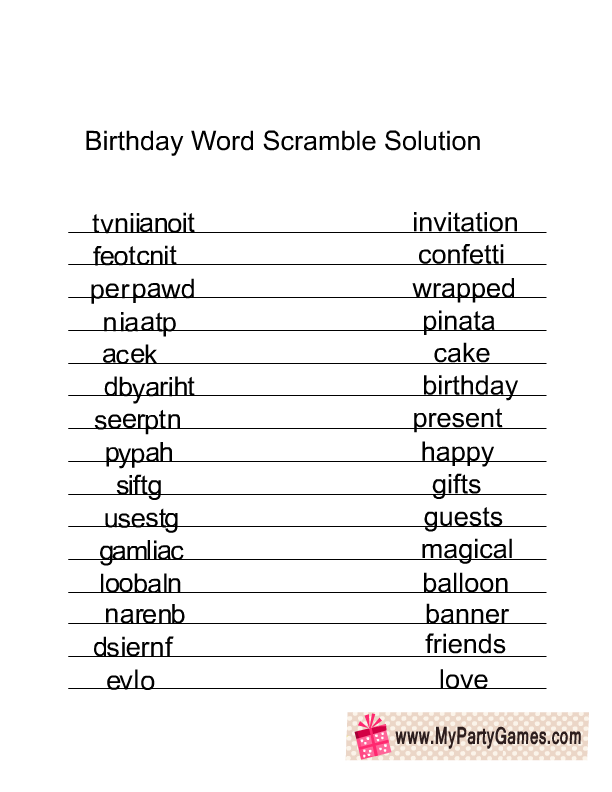 This is a fun game and you can play it in classrooms, on tweens birthday party or even on a family birthday party. 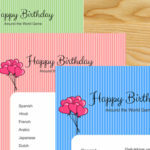 I have made free printable cards for this game with beautiful chevron background and in different colors. 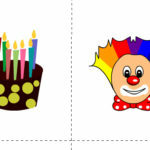 Just click on the image of your choice and then right click and save the bigger image. 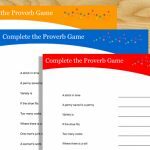 Print the game cards according to the number of participants. 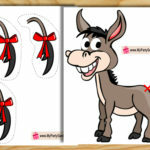 Distribute the cards among the players along with a pen or pencil. 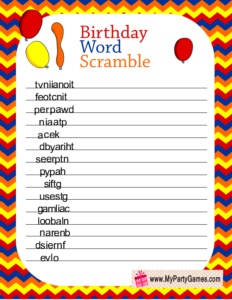 Ask them to unscramble all the birthday related words. 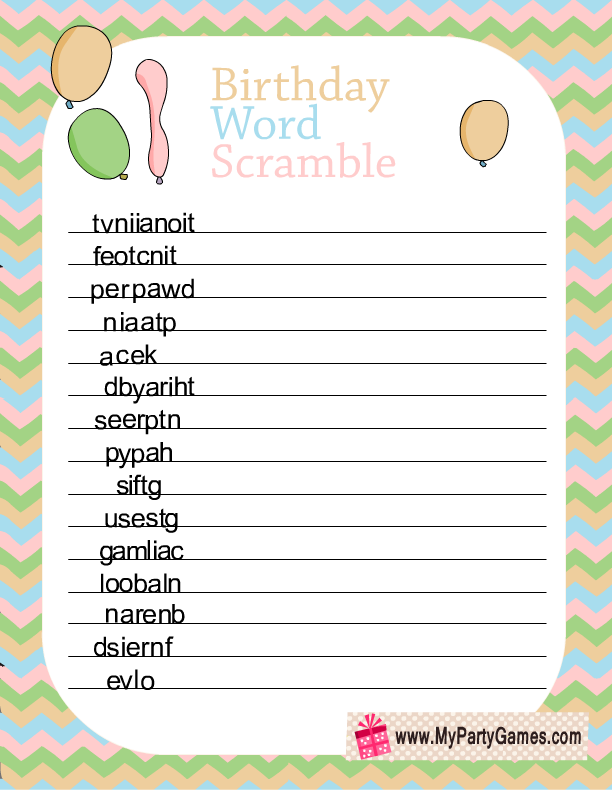 The person who unscrambles all the words first will be the winner. 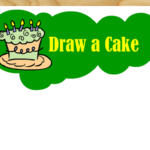 Click here to download the solution for this game. 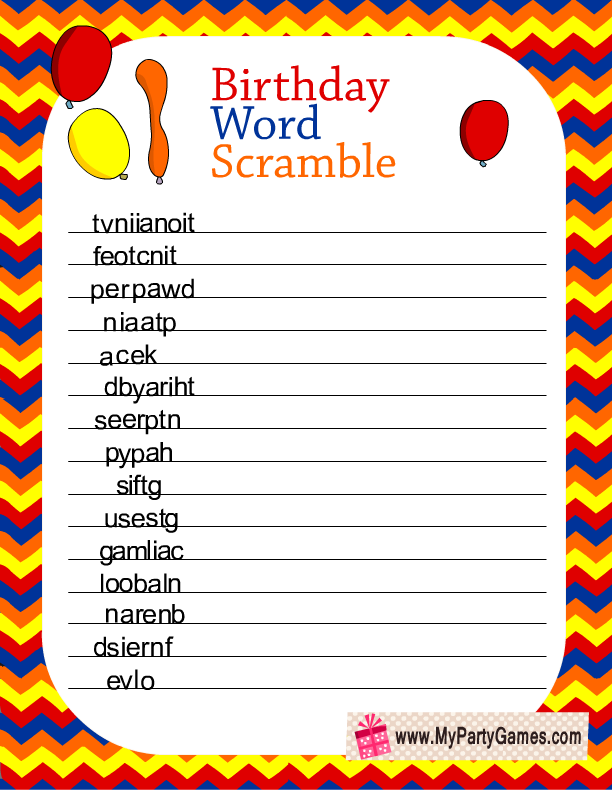 Click on the thumbnail image above to download this birthday word scramble game in bright colors. 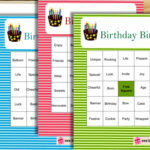 This game will add colors and fun to your birthday party. 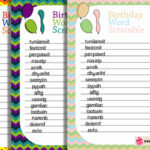 This is another adorable free printable game card for this game with a peacock colored chevron in background. 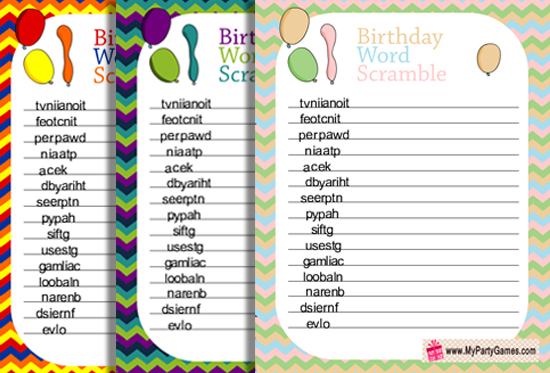 This is another free printable worksheet for this birthday game with a chevron background in light colors. 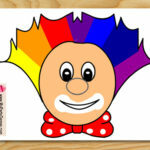 I hope that you will like my games. 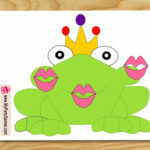 Please do not forget to share your feedback.